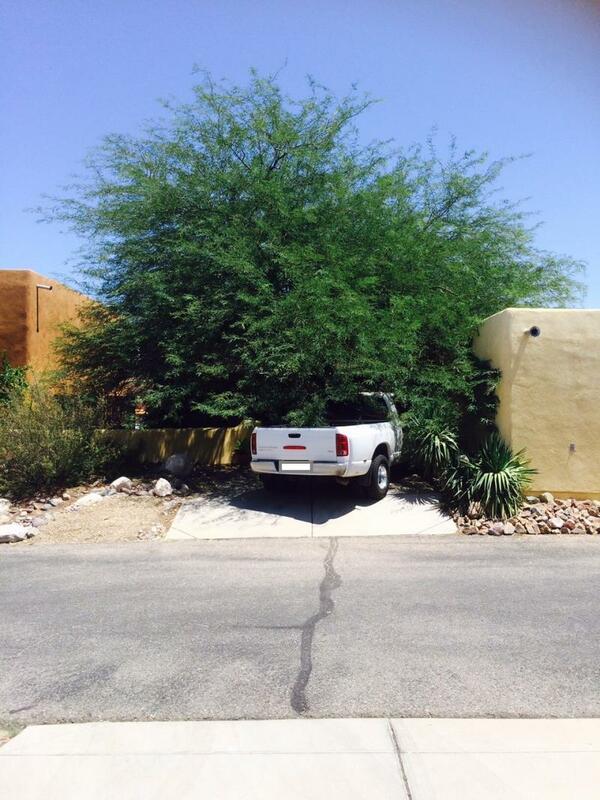 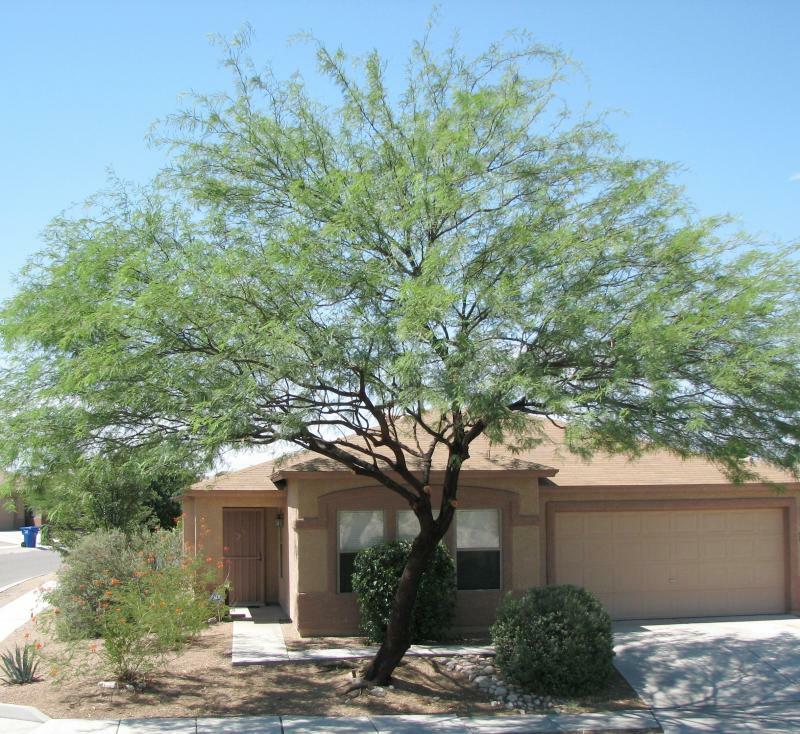 Same Mesquite tree two years after professional pruning. 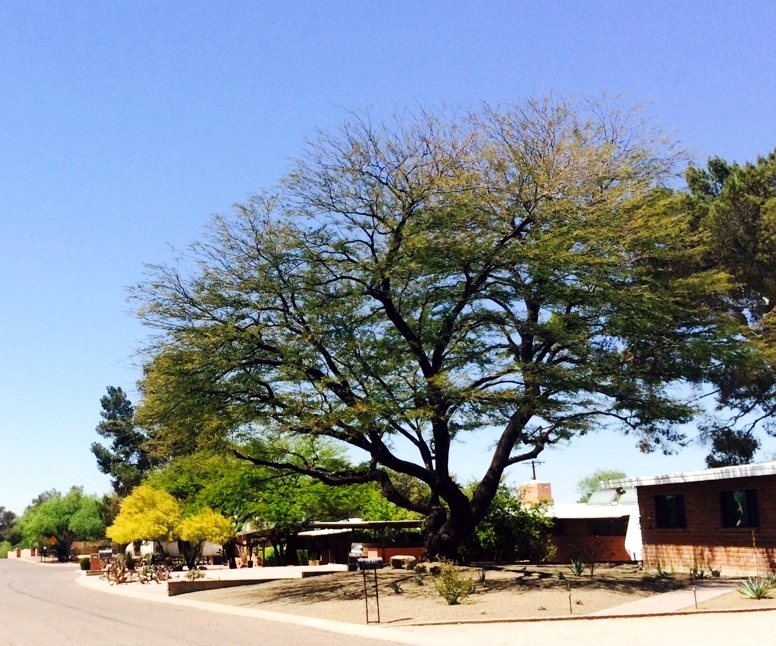 This massive Mesquite tree survive the summer storms last year including a micro-burst and damaged multiple neighbors trees and property. 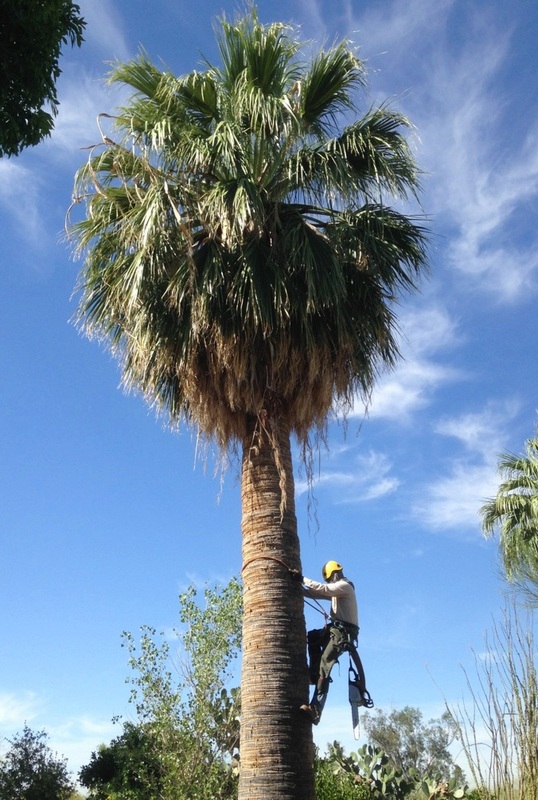 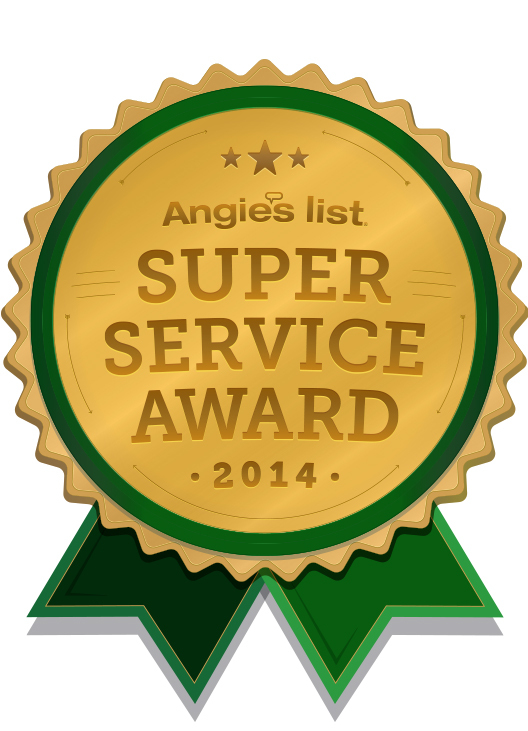 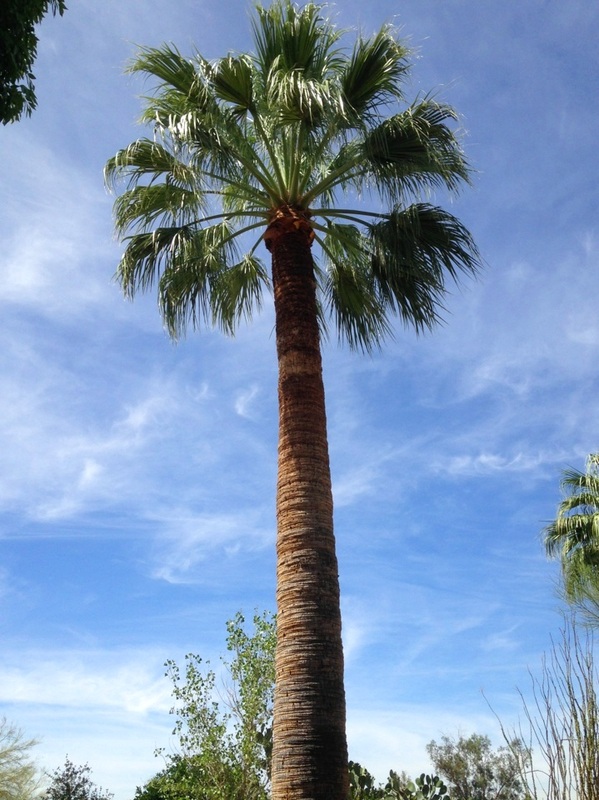 We recommend scheduling your palm trees to be trimmed and shaved in June once they have finished seeding or October. 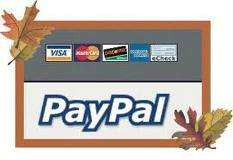 Our schedule is already filling up so call today. 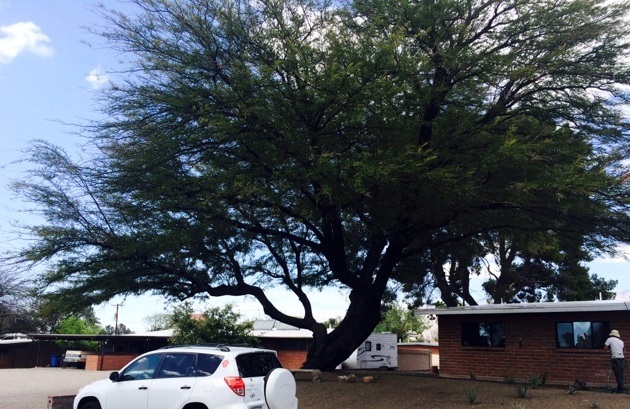 Quality Tree Service Inc. has purchased Cardinal Tree Care Inc.